I was very glad to be given the opportunity to judge my first local dance competition in Malaysia. 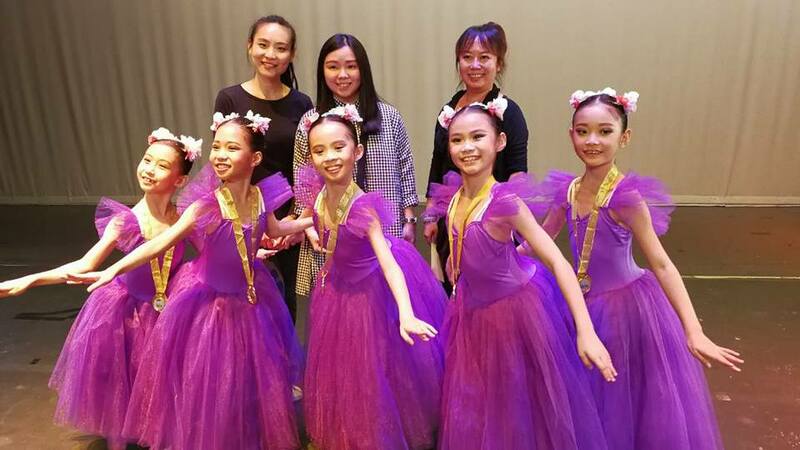 A friendly dance competition between local and international dance schools of Ballet, Modern, Contemporary, Jazz and Tap, organised by Angeline Yew of ACTS of Performing Arts. ACTS is located in Plaza Damansara, Jalan Medan Setia 1, Kuala Lumpur. 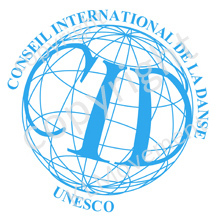 They also have branches in Cheras and are an award-winning dance school. Thank you for a wonderful entertaining opportunity.